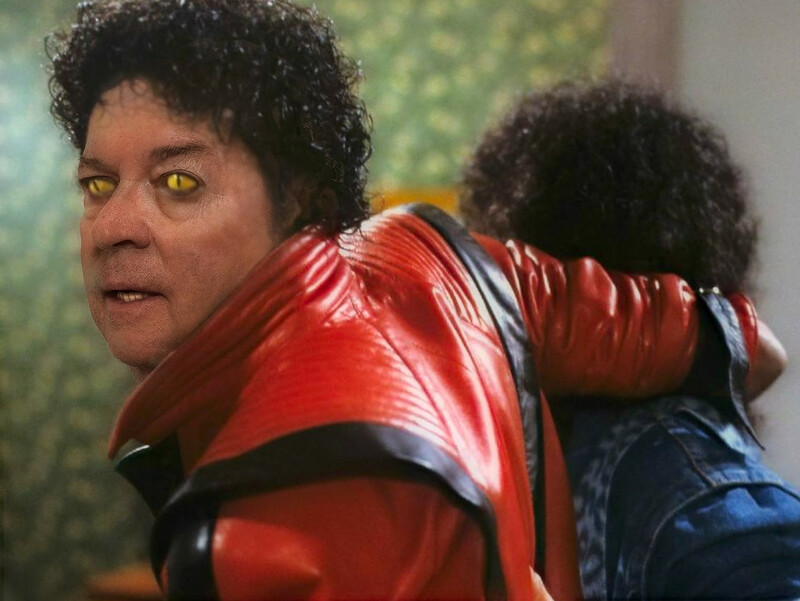 This week's theme is "Thriller"! Come join in!!! @kali66 With a theme called "Thriller", I had to start with a MJ tribute! but why suddenly 'billie jean' is stuck in my head???? @kali66 He was a sick soul and had many troubling issues, but he was a talented entertainer (which doesn't negate his wrongdoings). Oh yikes, very well done Mike! The video came out when I was about 10 and I remember having nightmares about it, it was so scary.